Coolest Projects International takes place in Dublin, Ireland, at the RDS in Ballsbridge, Dublin 4. The event has been held at this venue since 2015. 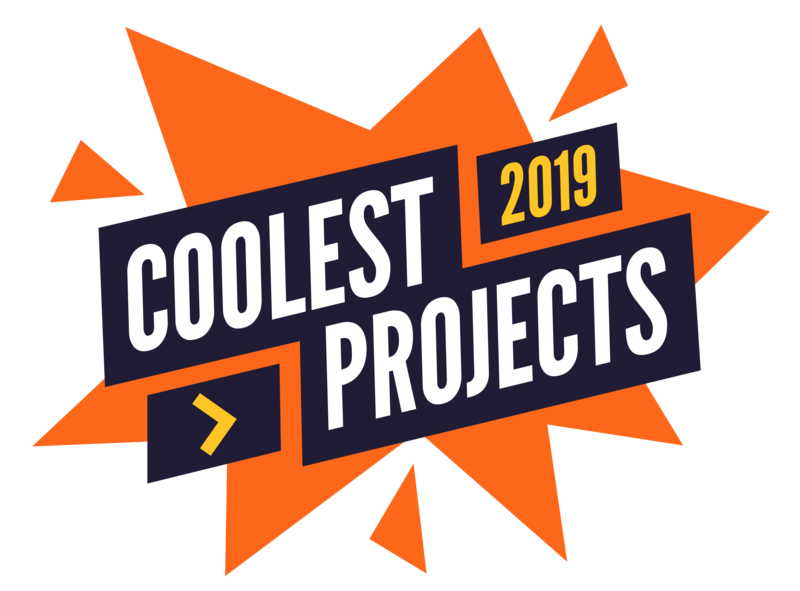 Coolest Projects International 2019 is to be held in the Main Hall complex in the RDS. The event was previously held in this venue in 2015, 2016 and 2017. The RDS is a large-scale event and exhibition space located on a site around 15 minutes’ drive from the Dublin city centre. The venue is also well served by public transport. You can find travel directions here. Dublin is a popular tourist destination with a wealth of things to do and see! See Visit Dublin for a comprehensive guide to the city. There are various accommodation options available to anyone travelling to Dublin, such as hotels, B&Bs, guesthouses, and hostels. Early booking is advisable.